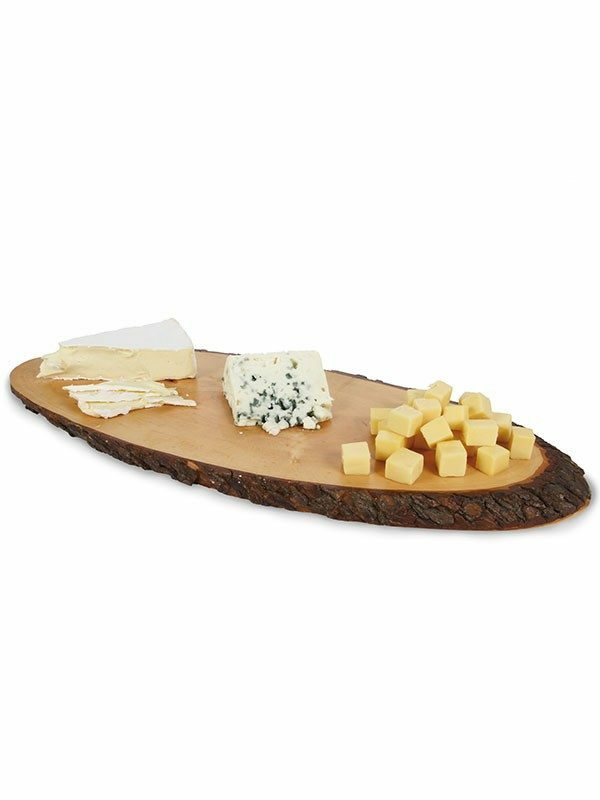 Board for cheese and other snacks from Ash wood. 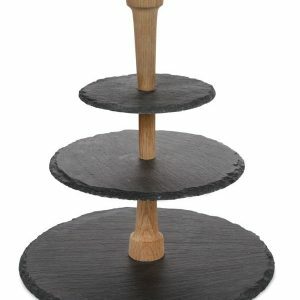 Cheese board ashwood with bark. 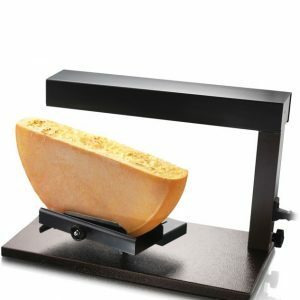 The Cheese Board Medium Bark from the Pro Collection is made from 100% ash. 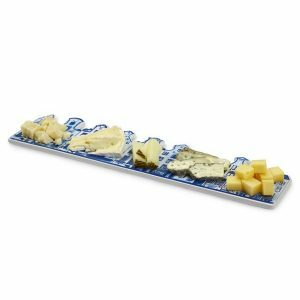 This cheese board has a beautiful rural appearance, giving your cheese presentation that little ‘something extra’. Plus, to add further appeal, the board comes with a distinct bark edge adding to its natural appeal. Bring the outdoors IN with this cool board. Dimensions: 450 x 200 x 20mm. Cheese & Chocolate Board Delft Blue. 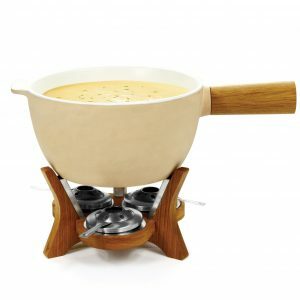 Party Fondue Mr. Big, For up to 12 People!